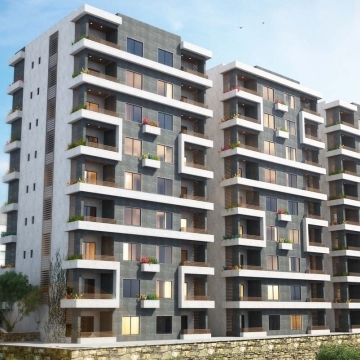 This project in Ayia Marina provides the perfect opportunity to own a permanent residence or a holiday residence in CYPRUS. Reserve your apartment now and benefit from: 3 Year Facilities, 0% Interest Rate! 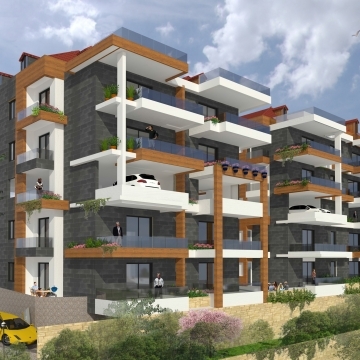 This under construction project offers modern apartments overlooking a breathtaking sea view. Owning your dream apartment just got a whole lot easier with our flexible 3 Year Payment Facilities with a 0% Interest Rate. 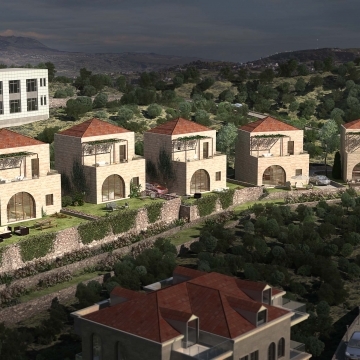 You can now buy your traditional Lebanese villa in Chabtine. 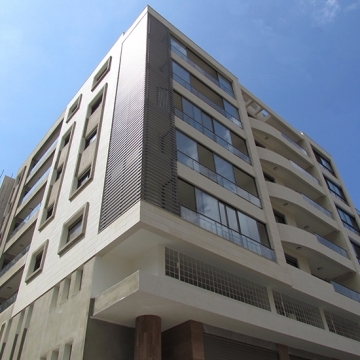 Located in the beating heart of Amchit, a residential area has been created in the perfect location. A few meters away from the main highway, the site is situated on a hill offering a stunning panoramic view upon the sea. Portes Du Soleil becomes your new state of mind! Escape into the calm, serene and breathtaking Laklouk and enjoy peace of mind with your loved ones. Creating life long memories is only a phone call away! 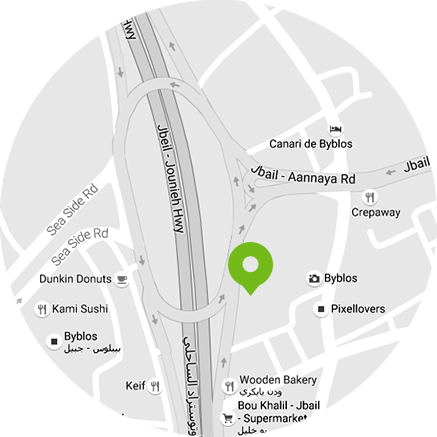 Sarba 794 is the perfect place for you; shining in a prime location only 1 minute away from the busy Kaslik street.